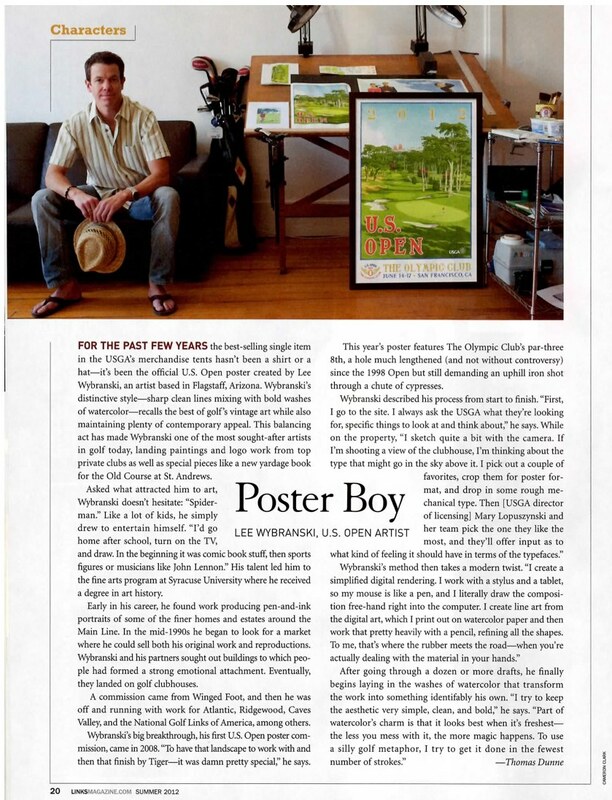 Lee Wybranski created his own niche in the golf world, and it’s one that will be highly visible during U.S. Open week. Click the photograph to view the article. 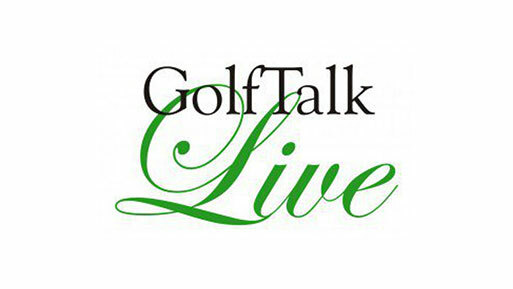 Golf Talk Live’s Tony Leodora talks with Lee about the 2015 U.S. Open poster and more. 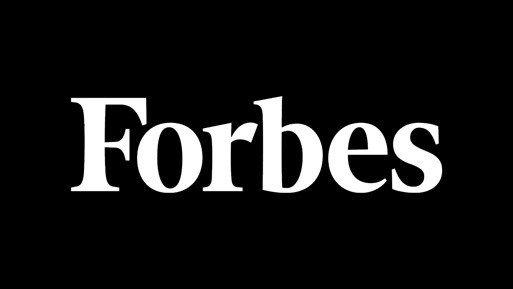 The conversation begins at 45 minutes and 35 seconds. 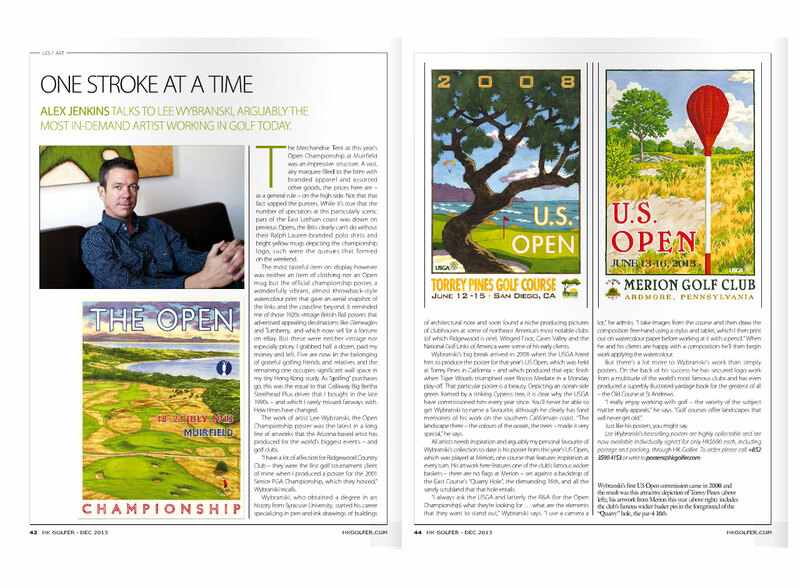 Mike Dudrich interviews Philadelphia native as he enters his 9th year in a row as the golf artist for the U.S. Open. 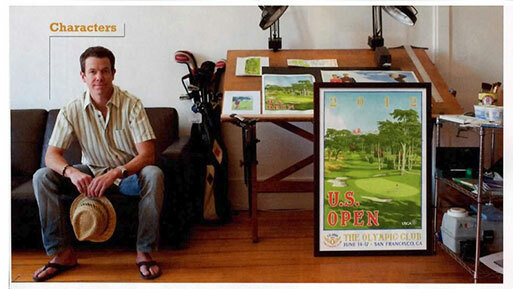 He gives a glimpse of the what to expect in the latest U.S. Open Poster. 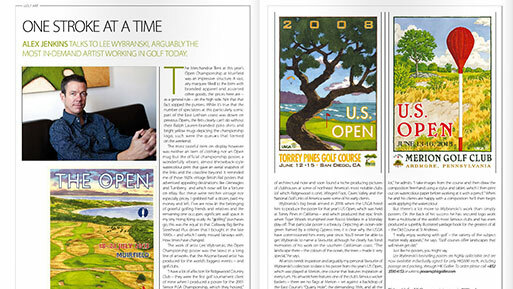 Ted Winkler highlights the famous church pew bunkers for his 9th U.S. Open poster.